Please Note: There are some affiliate links on this page so if you use the link to purchase Never North earns a commission for the sale, at no additional cost to you. 51% of the affiliate income earned on this site is donated to these two charities: Do it in a Dress and IAPF (International Anti-Poaching Foundation). The other 49% is invested back into the site to make it more awesome. 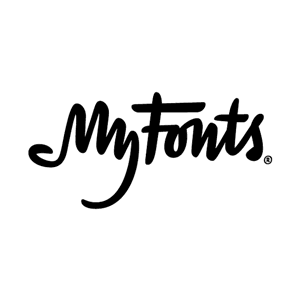 I purchase almost all of my fonts at MyFonts. 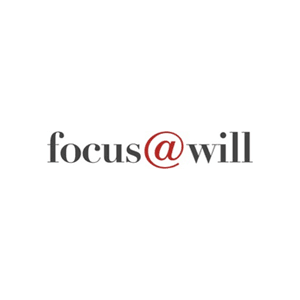 For my workflow, I find the site the easiest and fastest to use to find the most perfect font for any logo or project. As a bonus they have a killer sale section at deeply discounted rates. I *love* fonts. 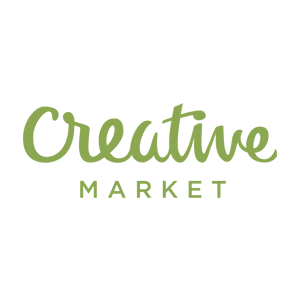 I like this site when I need something handmade and high quality for a social media graphic or blog post where the budget is small and time is a priority. They have great templates that help me create handmade looking items faster. I rarely use stock photography anymore and push for custom photography, but when I do need it this is where I usually find it. I also sometimes use this search engine for research when trying to find representations of ideas. When I need something fast and cheap for comping to test an idea before investing the time to build something completely custom, I use vectorstock. 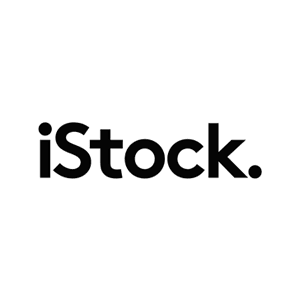 Istock has more variety, but often you can get the same thing here for a fraction of the cost. 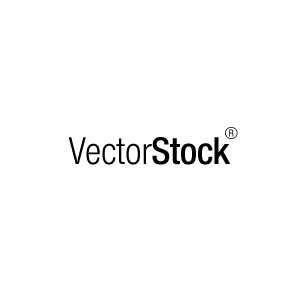 I look here first to see if they have what I need before moving to iStock. 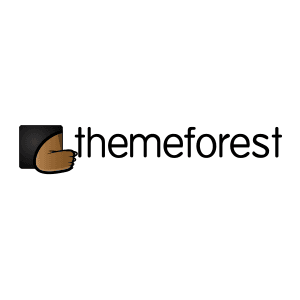 I use themeforest when I need actions, mock-up templates, etc. However their licensing is not very flexible so I use them as an absolute last resort. Lots of options, but quality varies. Be sure to check reviews. 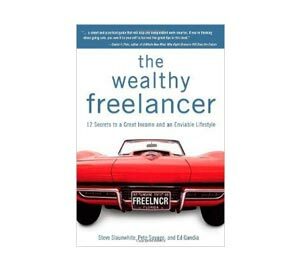 This is the book that inspired Henry to find freedom in freelancing and begin his travel life. He used one of the exercises in the book to design his dream day, which he is living today. Jenny is featured in the book. 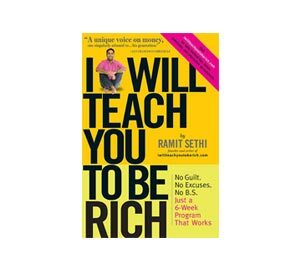 I’m a huge fan of Ramit Sethi and his blog. His book, ‘I will teach you to be Rich’ is invaluable to learning how to manage your finances, but most importantly the mindset you need to have surrounding money. 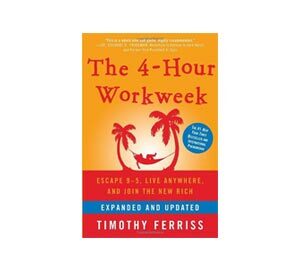 Who doesn’t love Tim Ferris who started the whole location independent movement and opened up our minds to a better way to work and live. This is the book that started it all and is required reading for anyone looking to shake things up and be unconventional. This book helps you understand how to test your ideas before you invest too much time and resources. How can we learn what works and quickly discard what doesn’t? 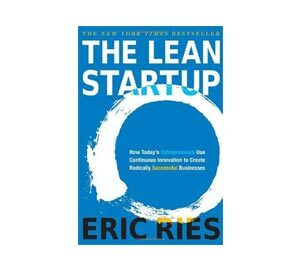 The lean start up model is about getting a minimum viable product to the market, then taking feedback along the way to improve and pivot to success. 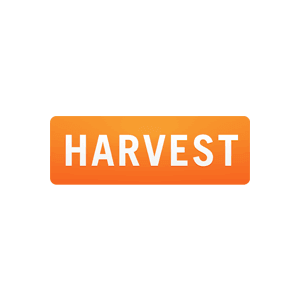 Harvest helps us keep track of time, costs, and invoice clients with ease. I’m able to make retainers, have contractors insert times from Asana and keep track of everything easily on their website, apps, or Asana integration. I’ve got a clearer picture of my business financials thanks to Harvest. Use our link to get $10 credit towards a premium account. Wooo! 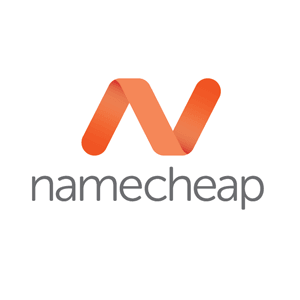 I buy all my domains with NameCheap. They are an ethical company with a site that is easy to navigate and use. They are always pioneering the way they do things and I appreciate that. What we host Never North on, but takes some know-how to set-up. Super fast. We can’t do anything without our trusty steed. 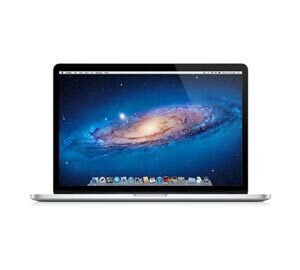 The retina MacBook Pro is super fast and allows us to make sure our clients sites are future-friendly and look sleek. 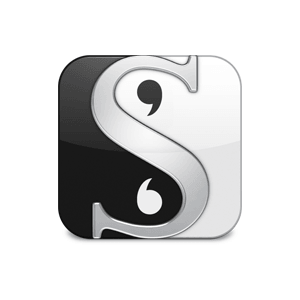 I use Scrivener for writing and developing blog content. It organizes things in the way my brain needs it to be organized. This tool changed the way I write. This is the technique I use for getting things done and helping me focus in a world of distractions. Mixed with [email protected] and you can get some serious stuff done in a day. 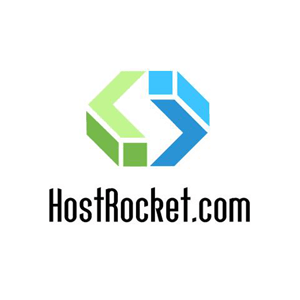 A cheap, reliable host, that’s great for a portfolio site or similar. I’ve been with them for 8+ years and their customer service has always been top notch. I use them to host all of my other sites. 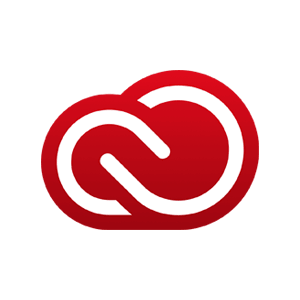 Adobe makes it easy and affordable to pay for their software with their subscription program at just $49/month for everything. Illustrator alone has made some huge advances in Creative Cloud for my workflow making the upgrade well worth it. I find Logo Lounge to have the highest quality logos for research and the best search engine. $100/year. 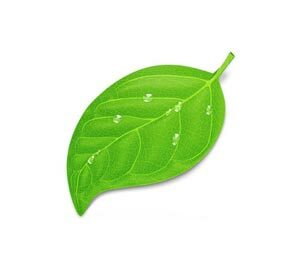 An awesome text editor for Mac with built in FTP to keep files in sync, plus other cool stuff like SSH. I think secretly we like it because it looks pretty. This is what I use to save inspiration, clippings, and articles to for referencing at a later time. The premium account is just $49 per year. If you use my link you’ll get one month of free of premium, but the free account may be enough for your needs. 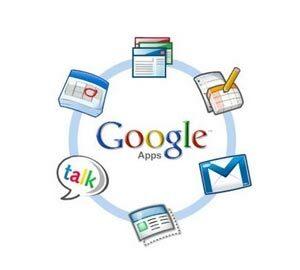 All my emails are hosted through Google Apps for Work. It’s made it super easy to login and manage all my stuff for my sites. Wouldn’t have it any other way. After trying almost every project management program out there, this is the only one that stuck. 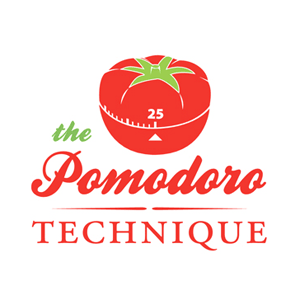 It’s changed the way I organize my business and communicate with clients. Best of all, ITS FREE. 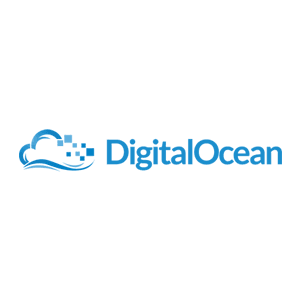 After trying many different cloud storage solutions, this one has been the most reliable, efficient, and easiest to use. 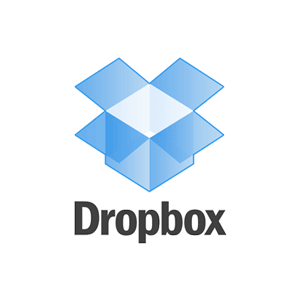 I wish that all the files didn’t have to be in the “Drop Box” folder, but the other solutions I tried had major functionality flaws. 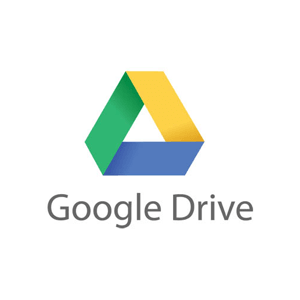 This is where I store documents that need to be shared and worked on with either my team or clients. 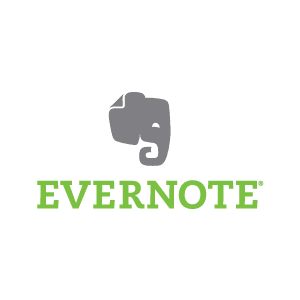 I also use it to host client and business assets since it syncs with our project management program Asana. This music is awesome. It’s supposed to be science and stuff to help you focus better. Whenever I play it, I am way more productive. 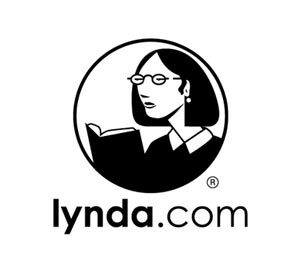 Lynda is a resource site dedicated to learning (which we love to do at Never North). They have video courses for just about everything from illustration with one of my idols Von Glitschka to learning to master google analytics. Subscriptions are very reasonable and start at $25/month. 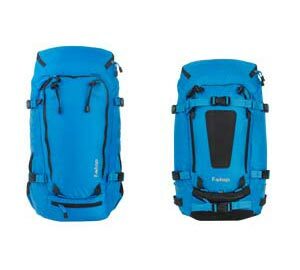 I went through 6 different backpacks before I found ‘the one.’ The f-stop Satori fits my needs perfectly. Not only can it hold up to the wear and tear of adventure travel, it is a perfect host to my 15″ MacBook Pro and SLR camera gear. It’s made to adapt and withstand a beating.